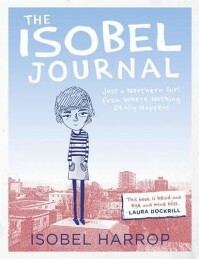 The Isobel Journal - Devin Reads! I thought this book was spot on when it comes to a teenagers life. I was thinking back to my teenage years as I read this and I could rate to it a lot. I thought this book was very enjoyable. It was a quick and very enjoyable read!